After testifying at the murder trial that sent her stepmother to prison and escaping an attempt on her life, Melody Shaw has lost everything. Formerly CEO of her family's pharmaceutical company, she's now living incognito as a housekeeper at a cozy resort in rural Montana. New career, new apartment, new name. She knows she needs to keep a low profile. 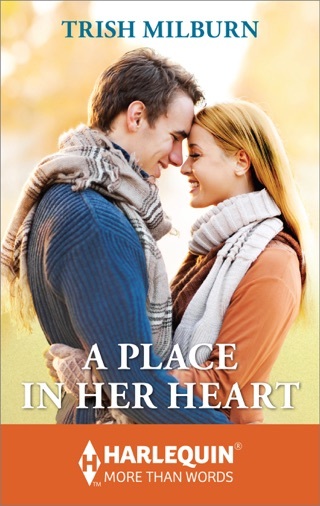 The last thing she needs is a romance with the handsome, hardworking owner of the Peak View Hot Springs Resort. When rancher and resort owner Justin McQueen impulsively asks Melody for some ideas to increase bookings for the resort, he’s impressed with her creativity and quick thinking. He persuades the reluctant Melody to jump in as the temporary events coordinator, helping him plan a week of Christmas festivities. As they work together, both of them struggle to fight their growing attraction. Justin is still recovering from a bad break-up and is very aware that as her employer, he needs to tread carefully. He also senses Melody has a secret, which he is determined to uncover. As their event planning comes to fruition, Justin knows he needs to put common sense on hold and take a chance on a love he wants to last forever. Hated to see the end! It was so good!!! 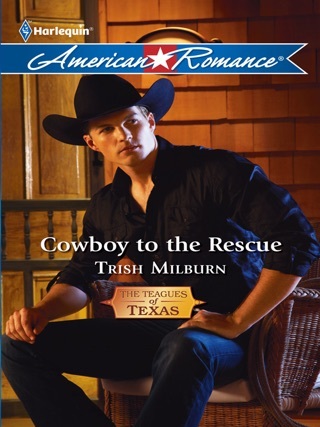 I just love Trish Milburn's work. I have all of her work on Harlequin. 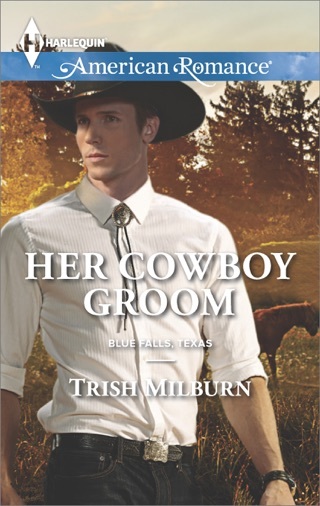 Ms. Milburn always delivers quality stories to her readers. This story is another great read. I just loved the premise of WITSEC especially for a victim. The story is written in a dual POVs. This allows the reader to get into Melody's head to understand her reasons for being cautious and slightly standoffishness (is that a word?) I just hated to put this book down. I was glued from the beginning. The only disappointment, the ENDING!!! It came way too soon. The book could have kept on going and going. 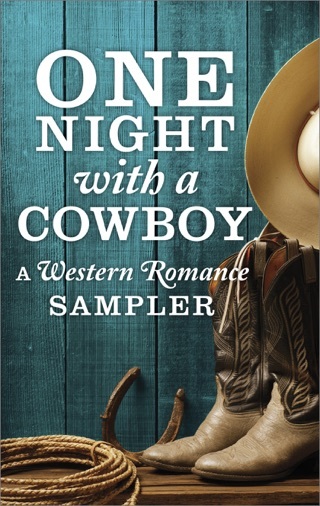 If you love cowboy type of romance, then you have to pick this up. 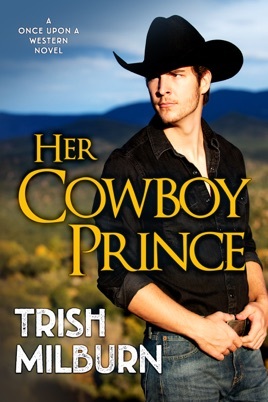 Her Cowboy Prince (Book 1 in the Once Upon a Western Series) by Trish Milburn. This is Melody Shaw and Justin McQueen’s story. 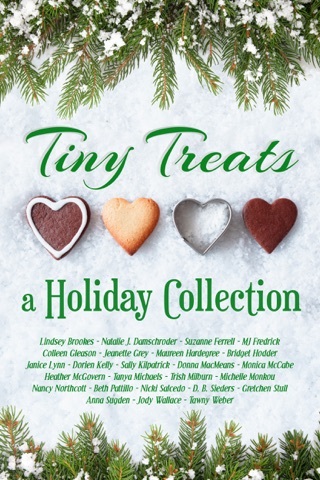 This was a great read with a sweet romance, suspense, mystery, secrets, and entertaining characters. I really liked Melody and Justin’s characters. Man, there are so many obstacles in their way. Will Justin and Melody overcome these obstacles to take a chance on love? I enjoyed the supporting characters too. Looking forward to the next books in this series.